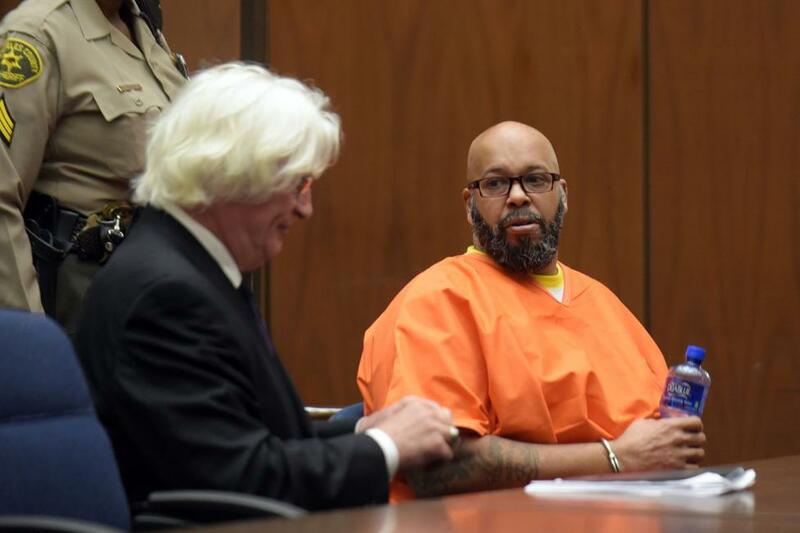 A Los Angeles judge on Thursday sentenced former hip-hop mogul Suge Knight to 28 years in prison after he pleaded no contest to manslaughter stemming from a 2015 hit-and-run. Knight entered the plea Sept. 20. Terry Carter's wife, Lillian Carter, read a letter in court Thursday, saying she only sees references to his death when she enters his name online. "What you do see is [video of] the defendant killing my husband," the letter said, NBC News reported. "He was so much more than the guy who the defendant killed with his truck. He as my husband, my best friend, my provider." "If it hasn't been said to you by anyone else, let me tell you that my heart goes out you," Judge Ronald S. Coen told the victim's family during the statement, the Los Angeles Times reported.